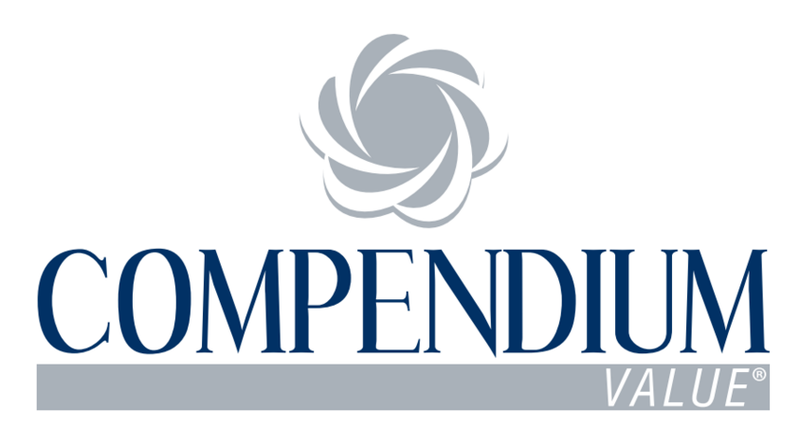 The COMPENDIUM VALUE HOLDING Group, headquartered in the UK, operates worldwide directly or through partner companies, all identifiable with the same Brand “COMPENDIUM VALUE“. The Group has been open since March 2015, growing and developing its international organization over time, and giving particular importance to the creation of profit in compliance with the Company’s Principles and Values. The Company’s core business is mainly based on activities directly linked to the REAL ECONOMY, and we using a business model consolidated over time, in fact we define our activity as an “Old Economy 4.0“. “TO BUILD SAFE VALUE” is the strategy of the Compendium Value Group, which pursues researching in the real economy market new investment opportunities, and at the same time, consolidating those businesses where it is already present. The diversification of business management in sectors where there is a wealth and results are consolidated, is the choice that makes us calm, compared to the possible ups and downs of the market. In some countries, such as Italy, we are developing through an initial phase of insurance services to customers, and in a new business project that will see us to diversify and consolidate our presence in Italy, over the next three years. The Compendium Value Holding today represents an excellent opportunity, distinguishable and identifiable on the international scene, which makes the Company a credible and transparent interlocutor on the market.